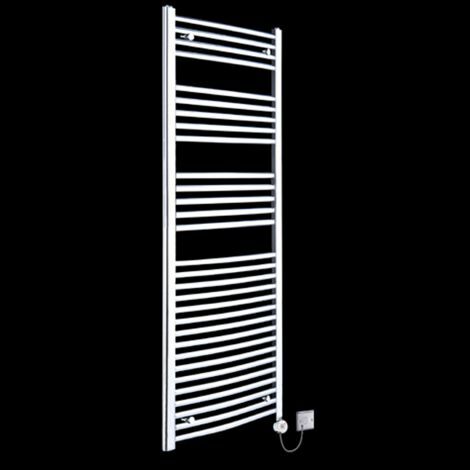 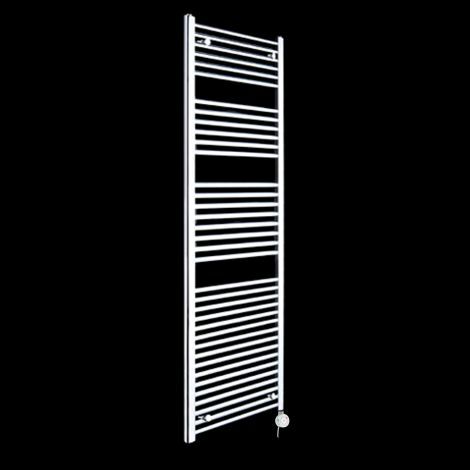 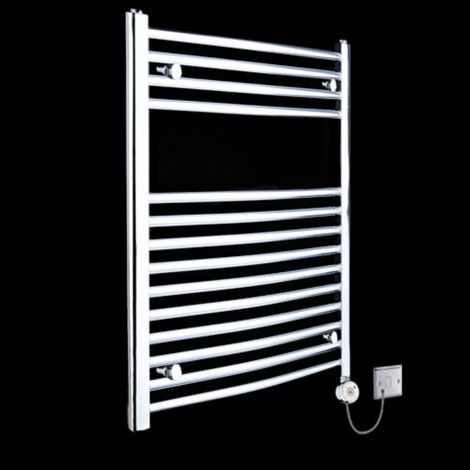 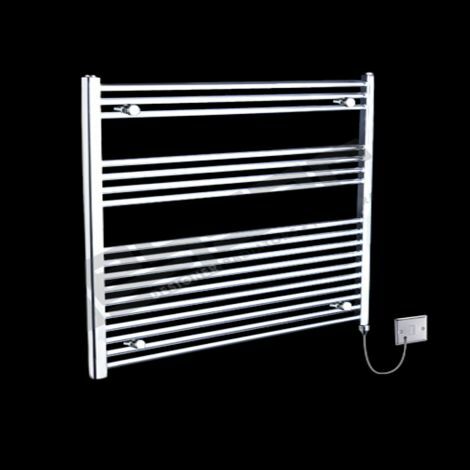 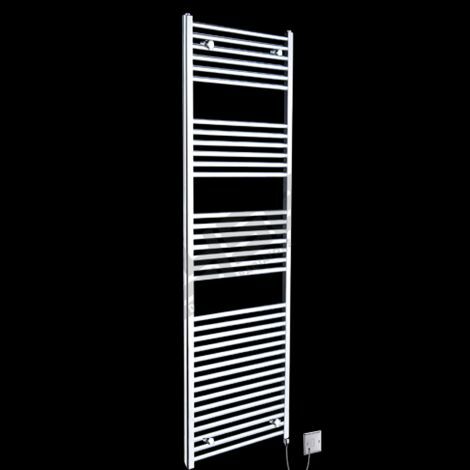 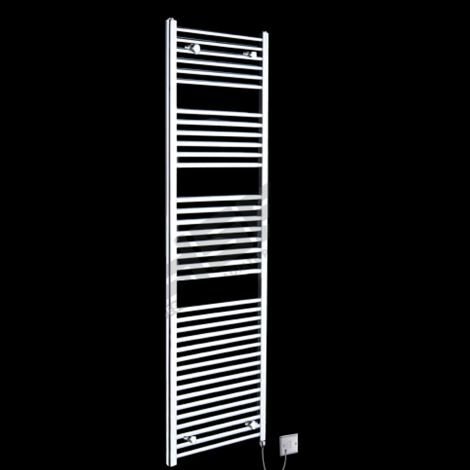 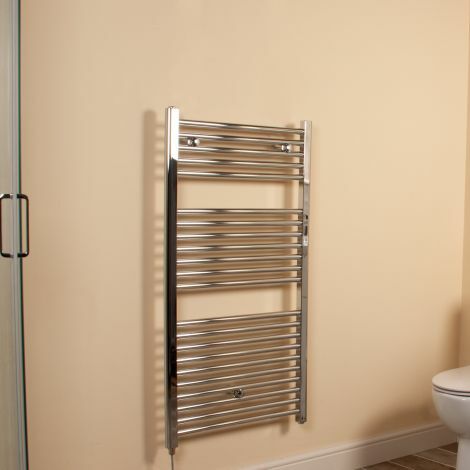 High specification direct online cheap wall mounted electric towel rails. 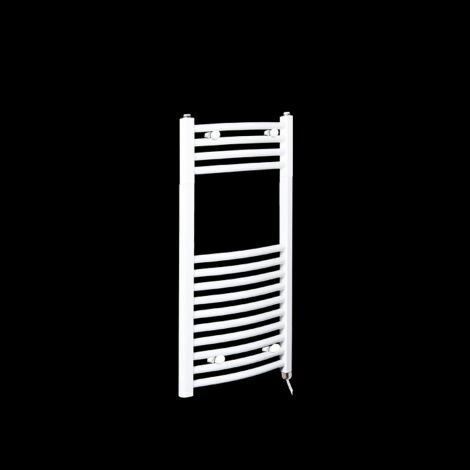 Curved and straight ladder designs in grey, anthracite, black, white, chrome and silver designs. 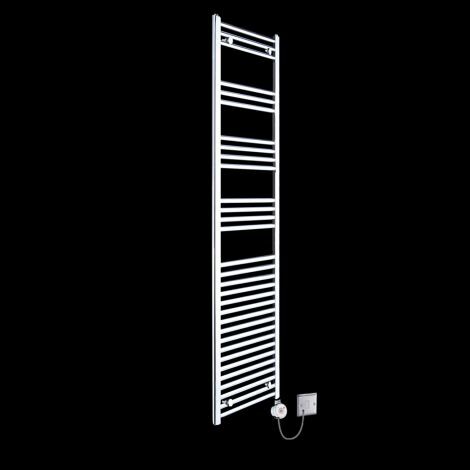 European manufactured rails and elements.